Is this the end for Abbott as indigenous spokesman? HE MAY not have seen the writing on the wall when he was ousted as prime minister, but Tony Abbott believes his days in his current role are numbered. 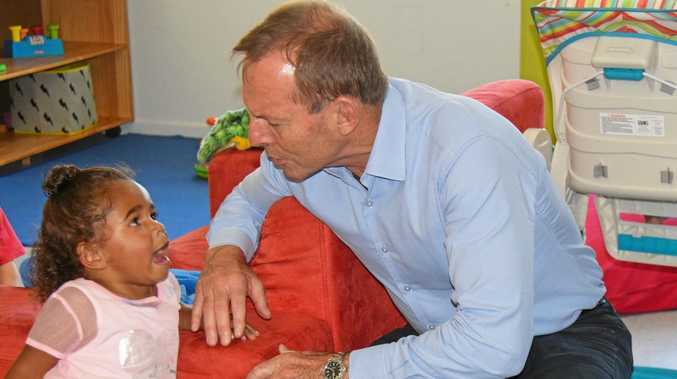 Former prime minister Tony Abbott was in Cherbourg this week in his role as Special Envoy for Indigenous Affairs. During his visit, Mr Abbott said he did not think he would remain in his role after the election in May. If he is to be shown the door, Mr Abbott said he was confident he would leave the position in a better place than when he started. "I am very happy with what I've been able to do," he said. "No politicians, even a PM can work wonders and contrive miracles." "By virtue of being a former PM and with the former PM's megaphone I've been able to draw attention to, a. the problem and b. some of the things that are being done and might further be done to address it," he said. Mr Abbott paid particular attention to his focus on improving the level of education of indigenous Australians. "In particular the statement I made in parliament late last year which stressed the importance to teacher and student continuity, back-to-basics curricular and an overarching social context where community were safe and well order," he said. 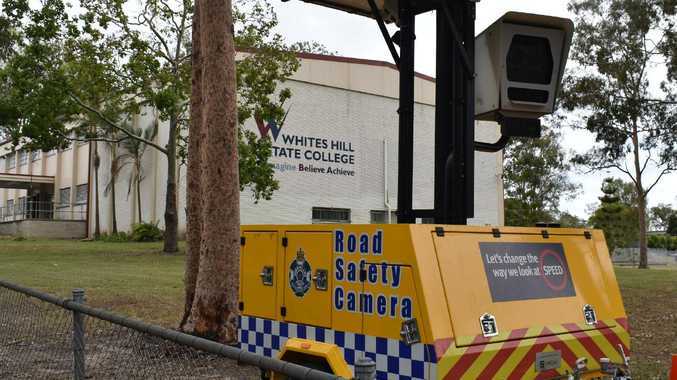 "I think schools, clinics and policing is being provided better in remote Australia than it was a decade ago."